Typography is the visual representation of the written word, It's an art to make type visually legible through arranging the letters and making it visually appealing. Typography is the most commonly used terms when it comes to discussion on designing. It's everywhere we look. It's on the website we visit, on the newspaper and books we read, even in your daily life (on the hoarding, billboard, advertisement on the busses and metro train, your daily usage products and even you can find in public washrooms. 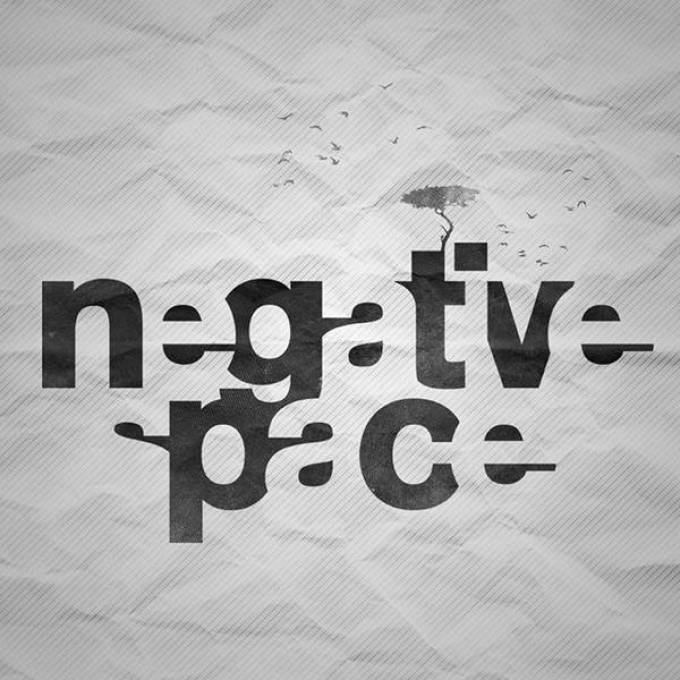 Example: "N E G A T I V E S P A C E" is the most famous terms being used in designers community and one of the most effective parts of any design ( Here you can see few letters are missing like e,a,i,e,s,a,e. but you can easily read the word "N E G A T I V E S P A C E " which express the negative space always looks better). Some common types of fonts you need to know about them. 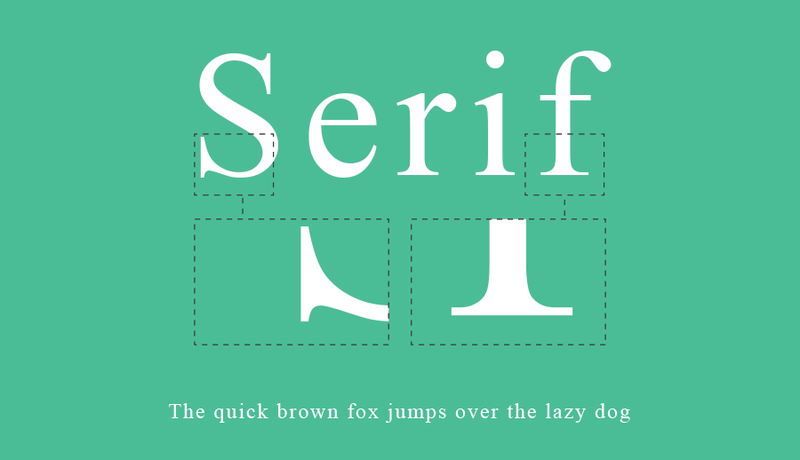 A typeface with a small line attached at the end of stroke is called a serif typeface. Commonly used in newspapers and print publication for quick reading. As you can see all the serif fonts have a tail at the end of each letter which makes the link between two letters, therefore the newspaper articles are easy to read as compare to others. Serif fonts also being used most when it comes to classic and luxury. 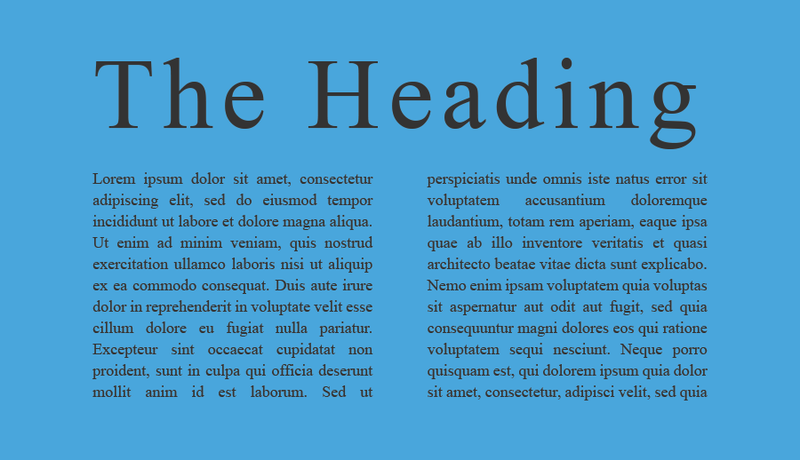 Georgia, Century, Garamond, Times, Courier, Lucida, Trajan, Didot, Droid Serif Pro, Palatino, Baskerville, Bembo, Caslon, Bodoni, Bookman Old Style, Sabon, Mrs Eaves, Arno Pro, Clarendon, Rockwell.